This is a posting for Security Division, Internal Organizer in the Los Angeles, California pursuant to the BSSU Contract. 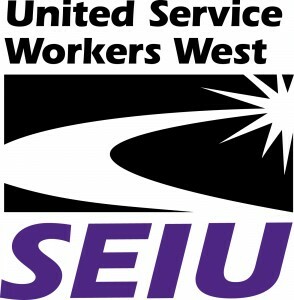 SEIU USWW (Los Angeles) represents more than 40,000 members across California with plans to organize thousands more. Together, as part of the national Stand for Security campaign, thousands of low-wage security officers have united in SEIU to win improved wages, health care and respect on the job. To apply, email a résumé with cover letter explaining interest and qualifications.